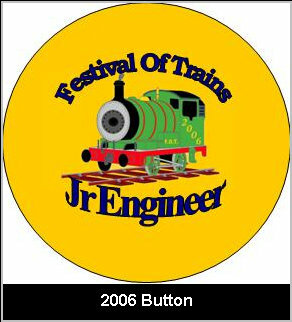 Each year a special Festival of Trains Junior Engineer Badge is designed and sold as a fund-raiser for the club. 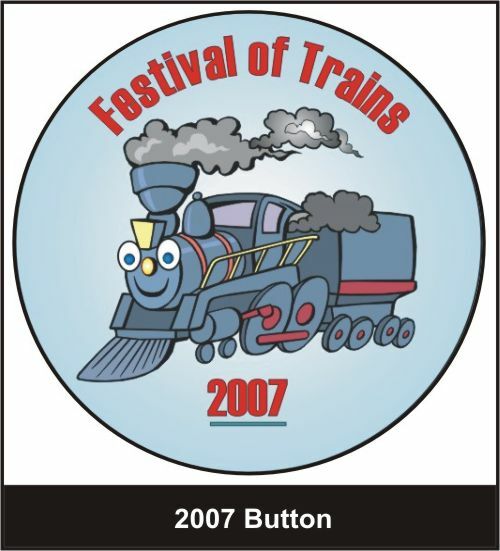 Hundreds of these badges are sold each year. 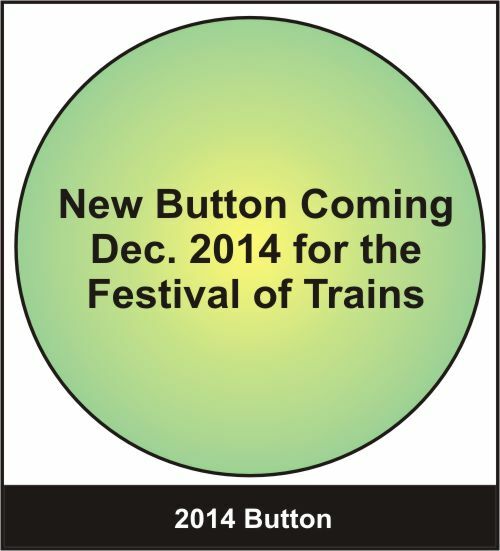 It was this concept that eventually led to a Junior Engineer membership. 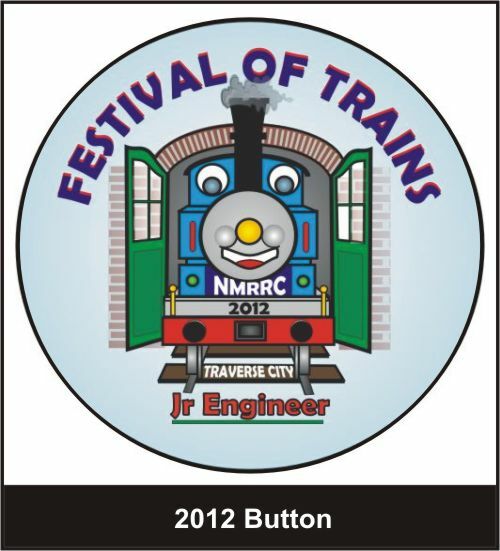 Examples of each year’s badges are below.The young member is encouraged to come to layout running instructions and training at our clubhouse. 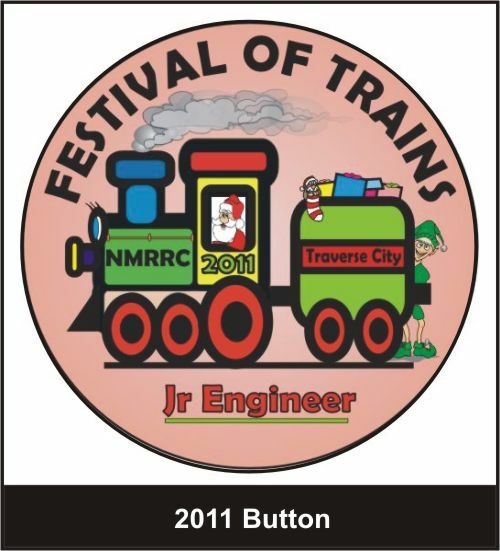 Another goal is to get a young parent or sponsor involved in our club to help setup and run trains at our various train shows like the Festival of Trains and the summer weekend series at Alden Depot. As part of an educational program, model building, layout construction and wiring techniques are taught. The goal is to pass down a wonderful hobby from generation to generation. 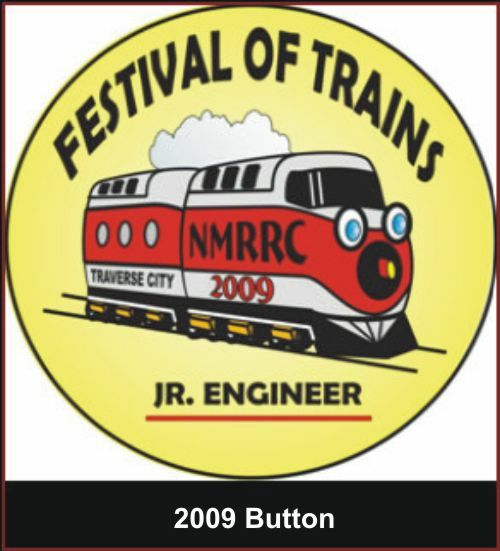 The Northern Michigan RailRoad Club understands the importance of getting youngsters involved in the model-railroading hobby. Our “Jr. 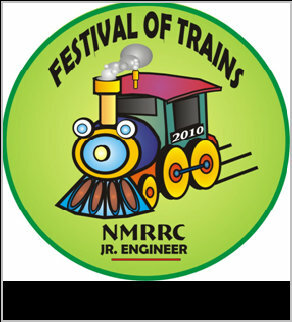 Engineer” program strives to not only involve our children and grandchildren, we also aim to involve any and all kids. We conduct periodic “how to” clinics to help further the knowledge of children of all ages. 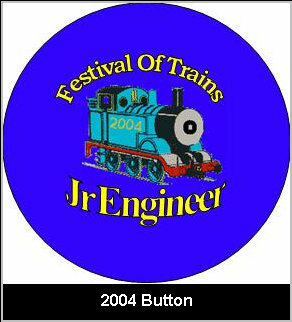 We also conduct periodic operating sessions where the children can run the trains.The Junior Engineer concept was expanded in 2013 as a way of encouraging young people between the ages of 10 – 18 to become members of our club. 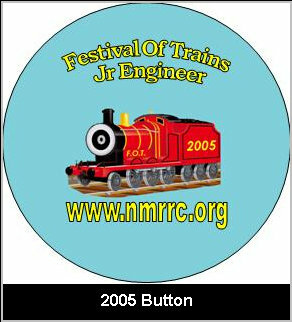 Each Junior Engineer must have a sponsor. This could be a relative, club member or guardian. The sponsor, if not already a full member of our club, automatically becomes an Associate Member. A $15.00 fee obtains this entry- level dual membership. 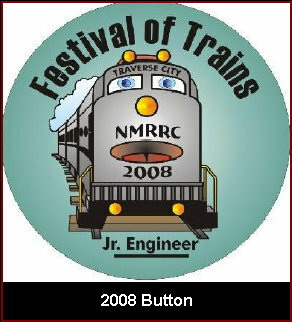 Typically the Junior Engineer and his sponsor will come to the operating session after the business meeting of the club on the first Saturday of each month. 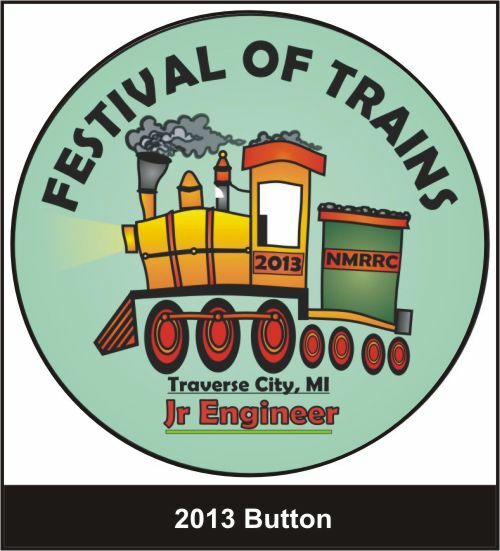 If interested in this program, contact Lee Ewald at 231-544-6232.